The old suggestion for those living with Diabetes was to just COMPLETELY AVOID SUGAR. While eating less sugar is important, it is just one piece of the puzzle for someone with diabetes, only one ingredient in the whole nutritional pie. Here is an idea. Quit thinking about what you should avoid. Let’s switch from positive to negative. Don’t think of what is forbidden, think of what you can add to your daily plate that can help maintain steady blood sugar levels and simultaneously lower your risk for heart disease. Every time you decide to eat, think more fresh fruits and leafy greens. Nuts, olive oil and whole grains are also great choices. 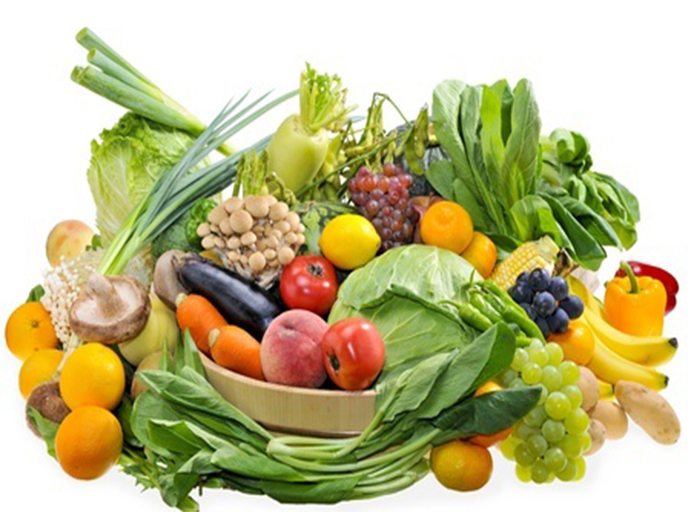 Fruits and vegetables are low in calories, and the carbs in fruits and vegetables have only a minimal effect on blood sugar levels. This makes them low glycemic foods, and you can eat more! Focus on foods that are grown and not processed.